We recently took some action photos at an indoor basketball game. Many of the pictures had motion blur. 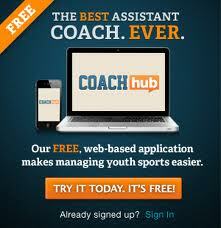 In a previous post called Youth Sports: Frustrated with Blurry Action Photos? (Part 2), I discussed how to avoid blurry action photos by buying the right lens for the job. I bought a Tamron SP AF70-200mm lens with an F/2.8 (aperture) for $800. The F/2.8 aperature is the key to getting enough light at faster shutter speeds. We started using the lens and was capturing great photos using the advise below. It's easy to get lazy and not set up the camera to get the images you want. 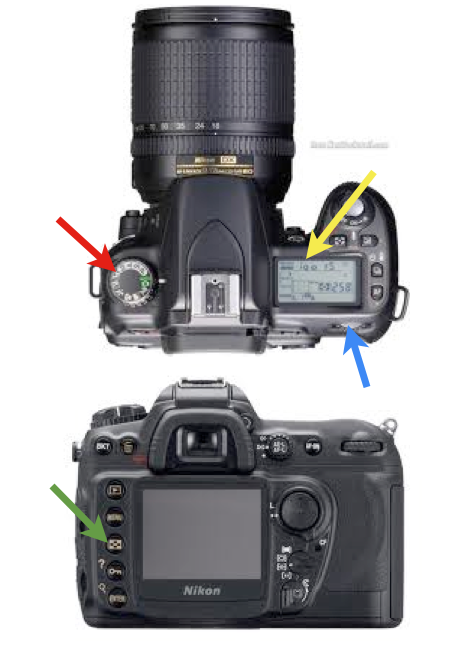 If you have the right camera and the right lens but you are still getting some blurry pictures you can diagnose the problem by looking at the EXIF data of the photos using your photo editing software. To Reveal the EXIF data, highlight the photo on your photo editing software. Then Look for the Photo Info link on the main navigation of your photo editing software. I use iPhoto and it can be found on the Photos pull down - Show Extended Photo Info. 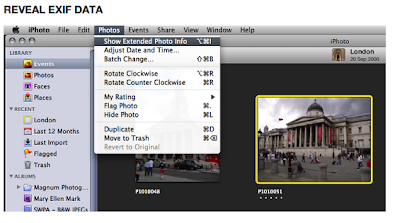 (Here is a link to a iphoto help site called How to reveal EXIF data in iPhoto). Last week my wife captured this shot. 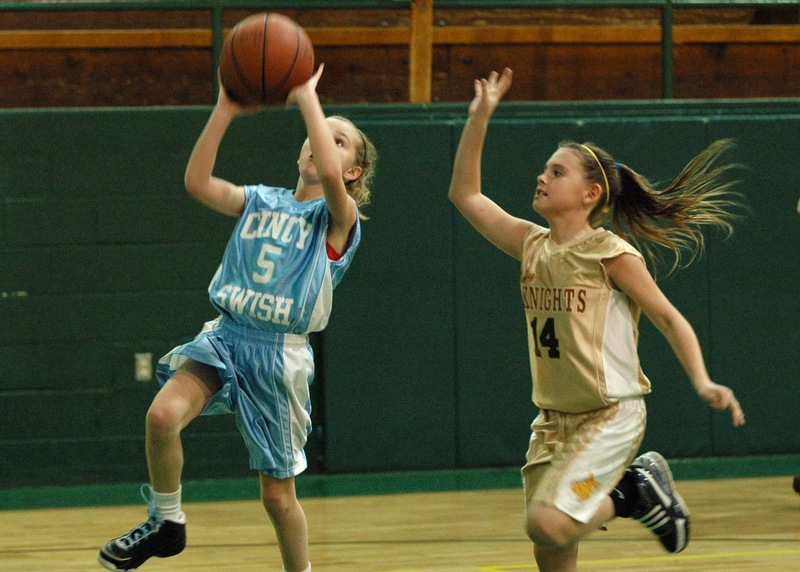 My daughter looks clear, but the ball is blurry. I looked at the EXIF data and discovered that the Shutter was set to 1/125 - not fast enough and the ISO was 800 - too low for action photos in poor light situations. Two weeks later - in the same gym and same basket. No blur. The difference: The Shutter speed was 1/250 and the ISO was 1600. It took a reminder from Dennis Murray a Professional Photographer. Invest in a good camera - pictures last a lifetime. If you son or daughter play sports indoors, invest in a good lens with an aperture of F/2.8 or better. And remember to set the camera up for the situation. If you do not have the patience or the desire to take your own action pictures, hire a professional sports photographer to capture some memories for you.